After extending over a period of more than six months, the notorious Oscar Pistorius Trial seems to be coming to an end, as Judge Thokozile Matilda Masipa's final verdict will be announced later today. The South African star athlete Pistorius, who is accused of murder, still claims that the death of his girlfriend – Reeva Steenkamp – was merely an accident. On February 14th 2013, he supposedly mistook the 19-year-old model for a burglar and killed her when shooting through the bathroom door. Since that, Pistorius has always been declaring himself innocent, showing deepest regret and stating that even now he still is in love with his late girlfriend Steenkamp. 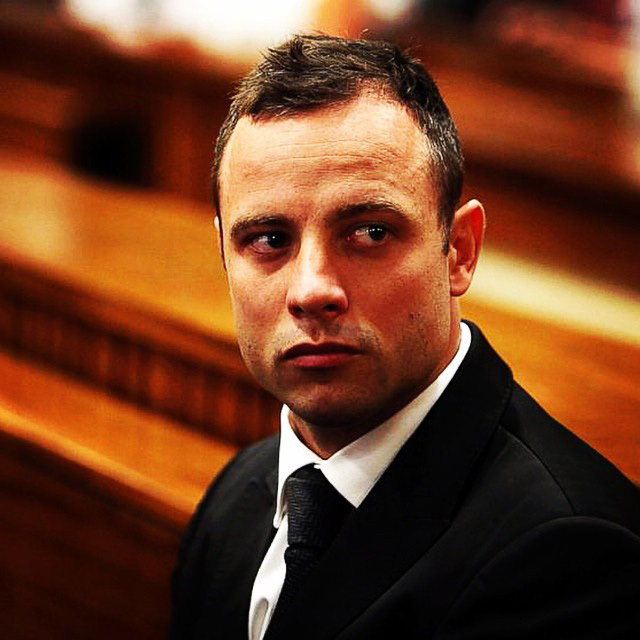 Of course we will keep you updated with the newest developments in the case of Oscar Pistorius.